An estimated £90 Billion is spent on the christmas shopping in the UK each year and for most businesses it’s holds a significant stake from their yearly income. With the festive season fast approaching, what are you doing to maximise on the holiday rush for your business? 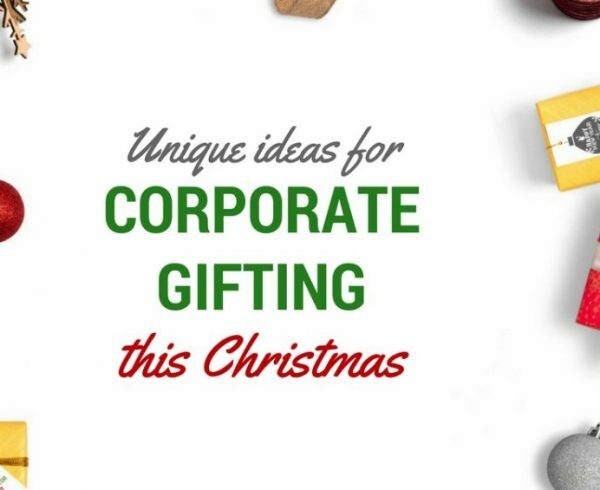 Whatever the nature of your business, christmas is a great time to embrace the change and take advantage of the benefits it brings, not only in the festive season but the months to follow. 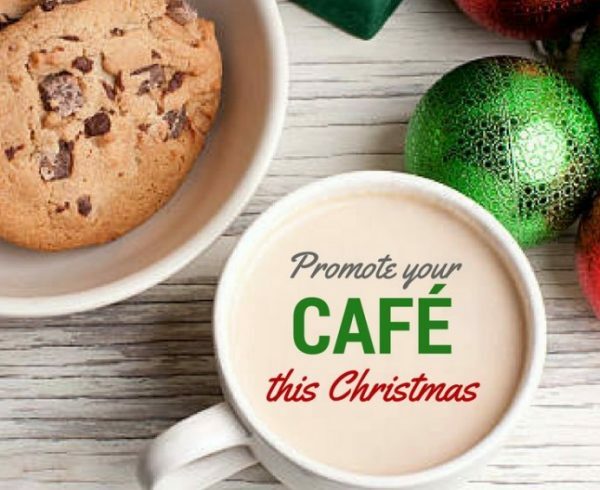 Preparing ahead of time and having an organised marketing plan allows you to automise your promotions all the way into Christmas so that you can focus on providing good service and a great experience to your customers. September is a great time to plan a marketing campaign and start rolling it out as early as possible to maximise the potential to reach your customers. Customise your campaign for your desired audience by shortlisting aspects like location, age group, spend threshold etc. and how you can reach out to them in the best way. Most people start booking up their Christmas dinners, buying presents to avoid the rush, plan their remodels and holidays etc. So the sooner you reach out the better our chances are. Refresh and have fun with your branding and marketing collateral. 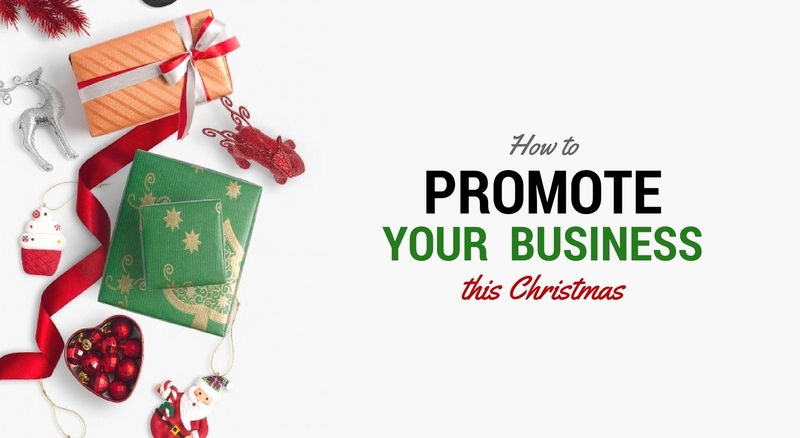 Tap into the holiday buzz and give your business a seasonal look. This creates excitement and awareness of your promotions to your existing customers but also excites new customers to try out your business. With an entire generation constantly on the smart gadgets, it has becomes a necessity to have an online presence. If you don’t have a website for your business, this is a good time to get one made. One which is mobile friendly and can be accessed easily. Update your social media channels maintaining a consistent flow of graphics and content running upto christmas. A consistently running social media presence can generate 20-40% more business from recall value. So don’t wait till Christmas to be social media active, start early and build it up. Preparing your marketing calendar is like buying christmas presents. It’s a tedious process that involves thinking, creating content and applying them at the right time on the right marketing channel to get the best ROI. 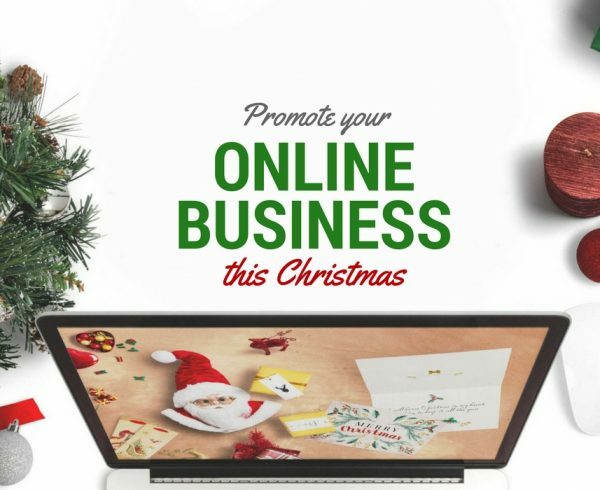 This can include, sending out e-newsletters, hand written Christmas cards, corporate gifts, social media campaigns or blogs that relate to your business and sales. etc. Which is why players ahead and mark it in your calendar so that you don’t have to think about what needs to be done each week on the run up to Christmas. Lastly use a lead magnet through promotions or special offers. Give the customers something they can’t resist, that sets your business apart from your competitors. With so much shopping to do for family and friends, anyone would appreciate an incentive or an offer. You can do this by starting early and reaching out to your database by sending them direct emailers or printed flyers making them aware of what you have to offer. 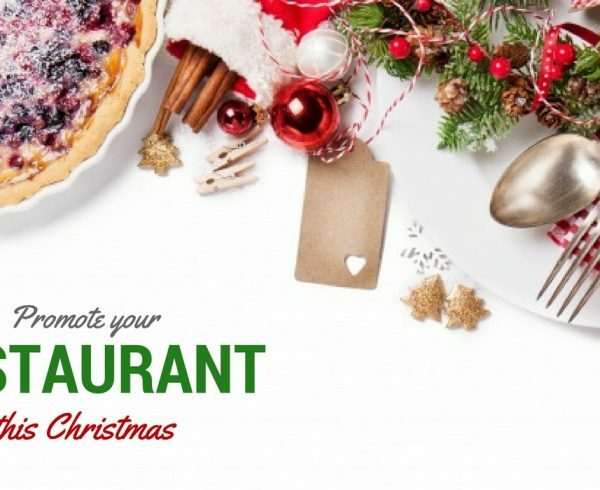 Alternatively use this as an opportunity to collect database by posting on social channels and asking customers to sign up to receive special offers for Christmas. Team up with a charity. This is a no brainer but it’s shocking how many businesses still take the cheaper route. If you think hiring a professional is expensive, wait till you hire an Amateur. Any campaign and specially Christmas grows its following from great design and consistency through all media whether it be print or digital. THere’s nothing more stress relieving than knowing that your business marketing is in good hands.